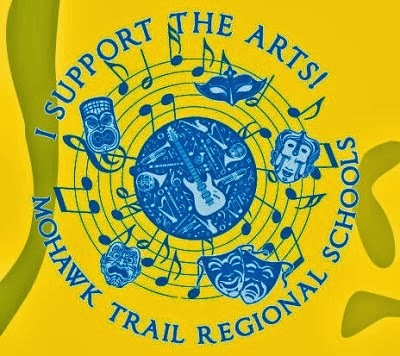 Mohawk Music Association: Meeting Tonight! The October MMA meeting is tonight at 6:30 in the Mohawk Library. All are welcome, you don't have to be a member, just have an interest in Mohawk's music program! It's almost baked potato time!